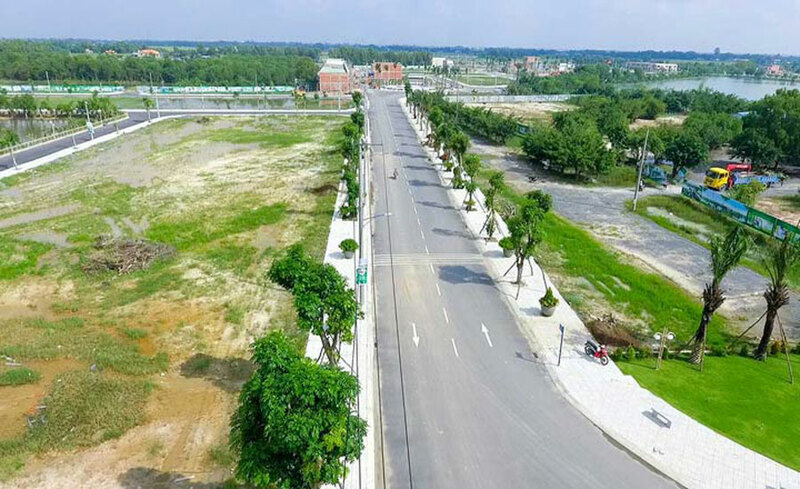 Pham Thanh Hung, deputy chairman of Century Group Corporation (Cen Group), said that the land fever in 2017 is an important sign that the real estate market has reached at peak in development cycle. 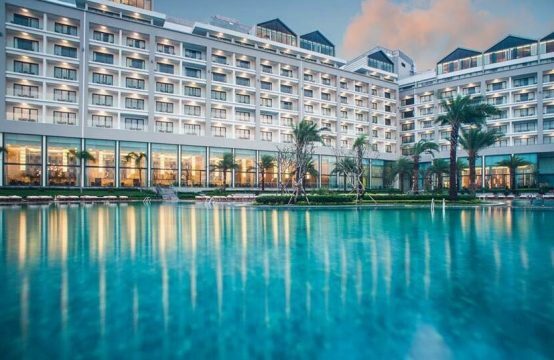 At the annual conference “Vietnam real estate market in 2017 – 2018: panorama and forecast”, Pham Thanh Hung said last year the land segment has achieved many successes, the price is pushed up very high and terrible transaction volume. 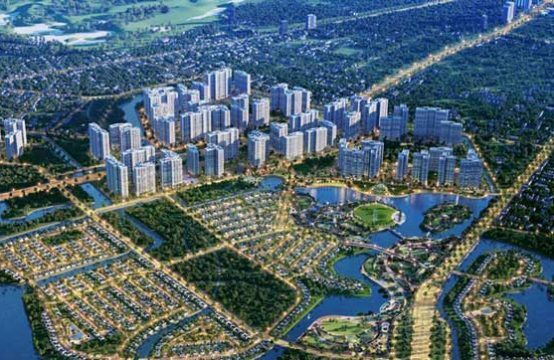 Recognition from the real estate market shows that in 2017, land fever has appeared in most major cities such as Da Nang, Dong Nai, Hanoi, HCMC. The price of land in these provinces has increased from 50% – 70% (Dong Anh, Hanoi), even increased 2-3 times (Da Nang, Ho Chi Minh City) and lasted for many months. According to Mr. Hung, this phenomenon is easy to explain if you observe the cyclical nature of the real estate market. “Soil is the segment where the cools are cooled first, but if it’s hot then it’s finally hot.” The ground is rising, which means that the market is in a mature stage of its development cycle. “The land is the last fever because it is a very long-term investment tool, it is very different from the apartment building, the house is built in, the customer buy land is mainly to stay, and the apartment to invest, surfing profit, “Mr.Hung said. According to Mr. Hung, land investment is very cyclical, it is difficult to determine the top and bottom of the price. “When it’s up, it’s the bottom, when it’s down, it’s the top, we only know when we are not happy,” Mr.Hung said. Therefore, the vice president of Cen Group said that if the investment in the land without withdrawing in time (when the market plummeted) investors can be reassured because the next price fever again. Mr. Pham Thanh Hung, in his assessment of 2018, is a very important economic one because Vietnam will complete its 12-year preparation process since joining the WTO (2006 – 2018) to open up the door to integration. “We will see the trend of globalization in real estate investment, including domestic investors and buyers in foreign buying and vice versa. 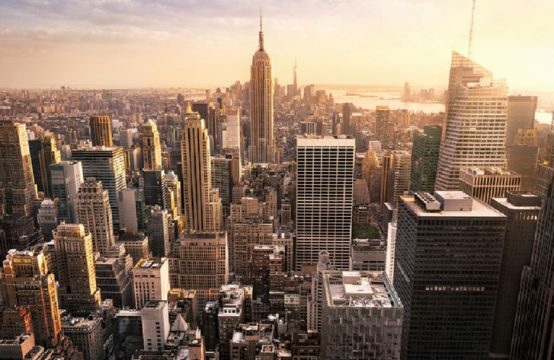 “Previously, we thought that the real estate market was unlikely to integrate, now we will see that wave in the next 2-3 years, and we will see the real estate export movement in place. 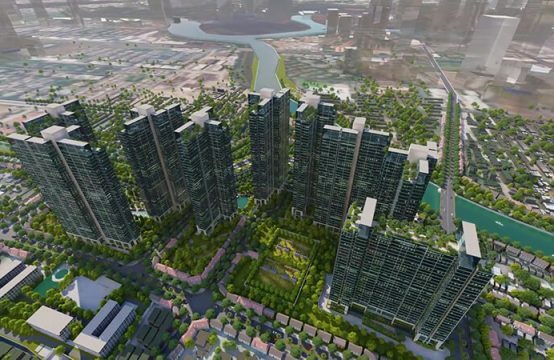 From the foreign customers, not the investors, we will have the form of investment in financial instruments from funds or credit system mobilized from the crowd to invhttp://realestatevietnam.com.vn/investment/est in real estate. “So the real estate market has been officially merged and we can not close the market for investors and domestic customers anymore, it will be a fierce competition. We have seen a lot of foreign-invested projects billions of dollars, which makes the real estate market prosper but also puts pressure on domestic investors. It is necessary to quickly grasp this trend, to be more aggressive to catch the market, “Mr.Hung said. Real estate middle-class will continue to emerge? 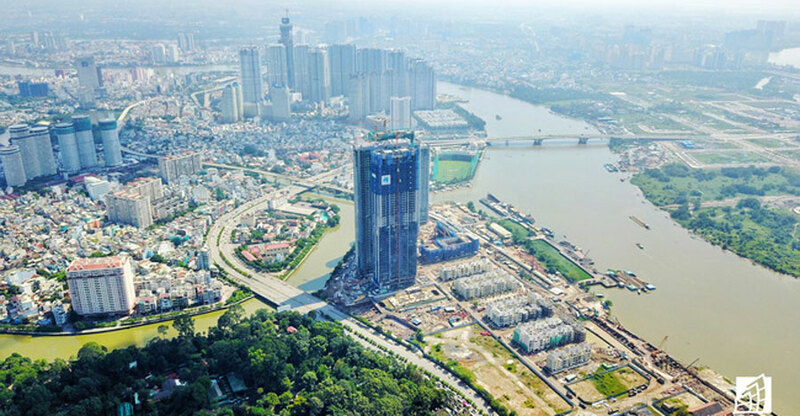 According to Hung, with the influx of foreigners to buy houses in Vietnam, the high-end real estate segment will emerge, leading to higher real estate prices. “In Korea, there are millions of people who save a few hundred thousand dollars a year for them, it is easy for them to spend $ 100-200 thousand to buy a house in Vietnam. , Central, Singapore, United Kingdom, Germany, USA … With the joining of this customer group, it is easy for real estate prices to increase. “Investors are only interested in profit, with the same land fund as the highest profit.” With a limited land fund, I think this is a trend in the future. We are in dire need of affordable housing, so many people are not yet home to us, but we will find a solution. “There are many solutions to this problem, not just the mechanism. “I want the people of Vietnam to be rich, There will be a lot of money to buy a high-end home, not just to run into cheap homes for people who do not have much money. As such, we will forever be a poor country. “It’s a fact that we protect the poor, and richer foreigners still jump in. And if someone is willing to buy a high-priced home, the owner is not fooled to do the price. It is a market rule, to respect that law, “Mr.Hung emphasized. 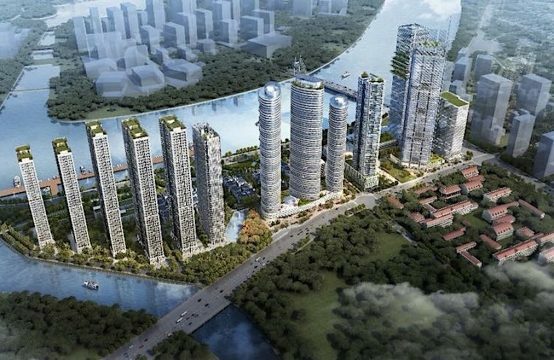 You are reading the article Vice President of CEN Group: Real Estate is at the ‘top’ in the Real Estate category at https://realestatevietnam.com.vn/. Any information sharing, feedback please contact through Hotline 0909890897 (24/7) or email to info@realestatevietnam.com.vn.